With denim in high demand this season and leading the way for being a staple trend in SS19, ELVI have taken their own spin on the denim trend and delivered timeless styles in the form of button down dresses, classic denim skirts and adaptable straight-cut jeans. From James Dean to Debbie Harry, denim has always remained a classic and iconic staple amongst the ever-warping eras, and we can’t wait to pay homage to it this SS19. Give your classic denim pieces a twist and take note of self-tie waists and knotted features on the runway this year for figure flattering silhouettes. 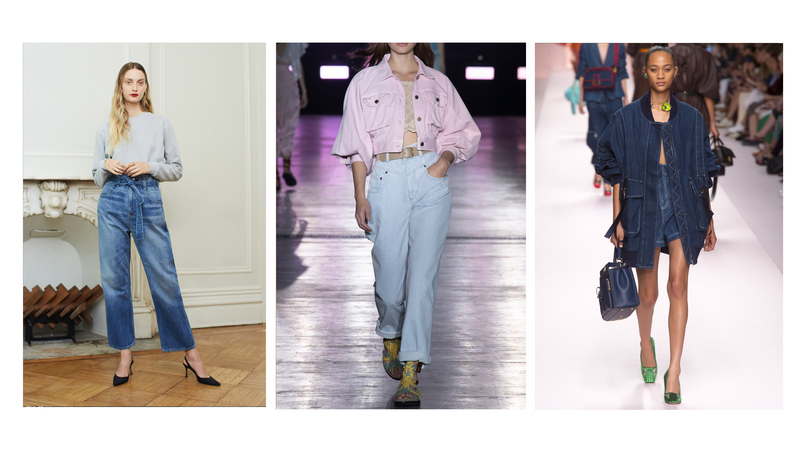 No matter how you throw it on, denim leaves behind a retro aftertaste that can pull any ensemble together, also see button down and zip fastenings for SS19’s denim spin. While some fads come and go, denim is truly a forever staple due to its inclusive and pan-generational nature. 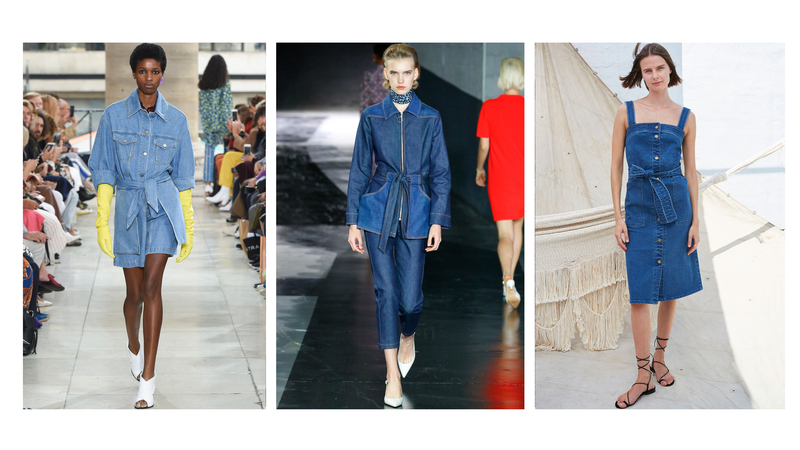 Denim always has a tendency to niggle around in the teeth of fashion weeks, but this time, it’s one of the more prominent trends on the runway and is leading the way for SS19. Shop the collection here and don’t forget to tag us in #ELVIinclusive to join our Instagram hall of fame.